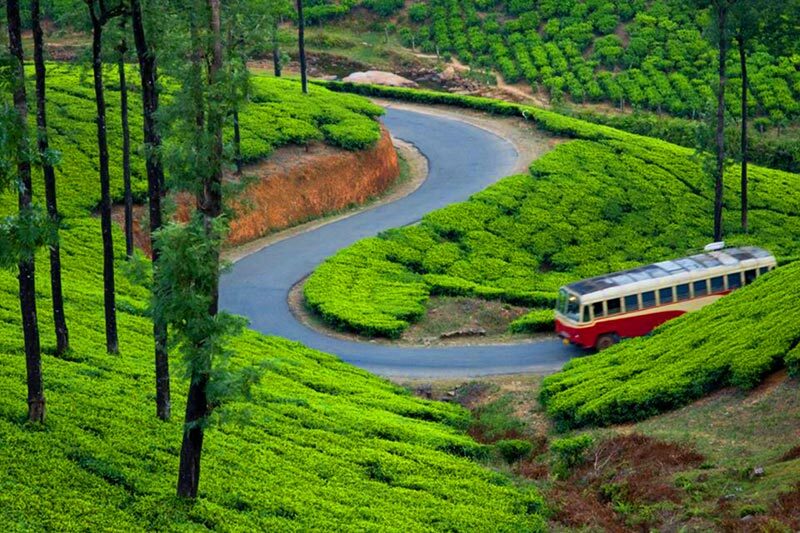 Munnar (2 nights), Thekkady (1 night), Alleppey (1 night), Kochi (Drop)Optional activities. Lunch, Dinner in the hotels. Entrance fee at any palace. 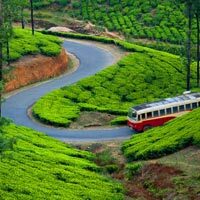 Pick up from Kochi Airport/ R/s and drive to Munnar, Munnar is a beautiful hill station with expansion of tea plantations. On reaching there check in and relax. You explore the hill station by your own. Overnight stay at Hotel in Munnar. Post breakfast and proceed to sightseeing. Visiting Tea Museum, Mattupetty Dam, Blossom Park and Rajamala where you can see the rare specious Nilgiri Thar. Overnight stay at Hotel in Munnar. Meals : Meal Plan : Breakfast. Post breakfast and proceed to sightseeing. Visiting Tea Museum, Mattupetty Dam, Blossom Park and Rajamala where you can see the rare specious Nilgiri Thar. Overnight stay at Hotel in Munnar. Post breakfast and drive to Thekkady. 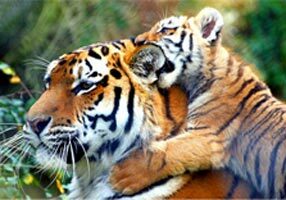 Thekkady is a wildlife destination where you can see the wild animals in the safety of a boat. Evening you can explore the spice market. Overnight stay at Hotel in Thekkady. 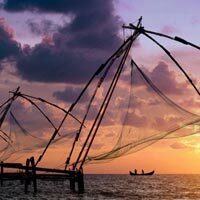 Leaving to Alleppey in the morning. 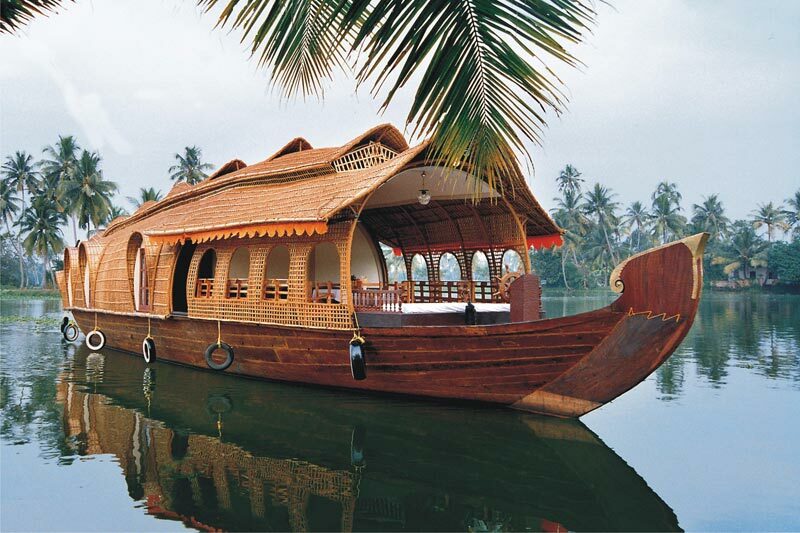 Enjoy the backwaters, scenery and different places in Alleppey , Kerala Style House boats from 12Noon. In the houseboat you will be greeted with welcome drink, tea, snacks, mineral water, lunch, dinner and breakfast. Overnight stay in the houseboat. 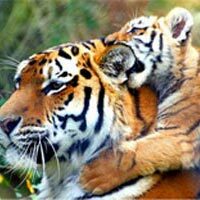 Leaving to Alleppey in the morning. 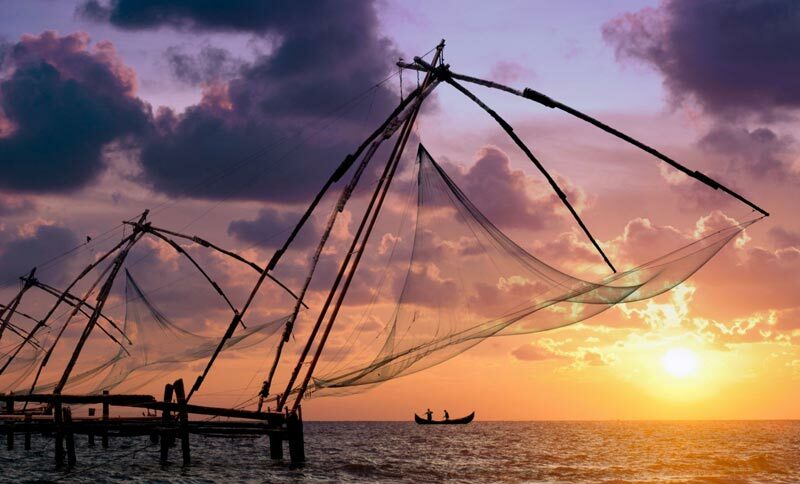 Proceed to sightseeing Alleppey beach, Coir factory, 2hrs sikkara boat cruice . Overnight stay at hotel. 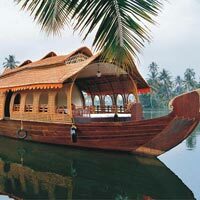 Post breakfast checkout from Houseboat and you will be transferred to Kochi Airport/ R/S and back to home.